Rain Dance was photographed during a summer thunderstorm at my home overlooking Ruidoso New Mexico. 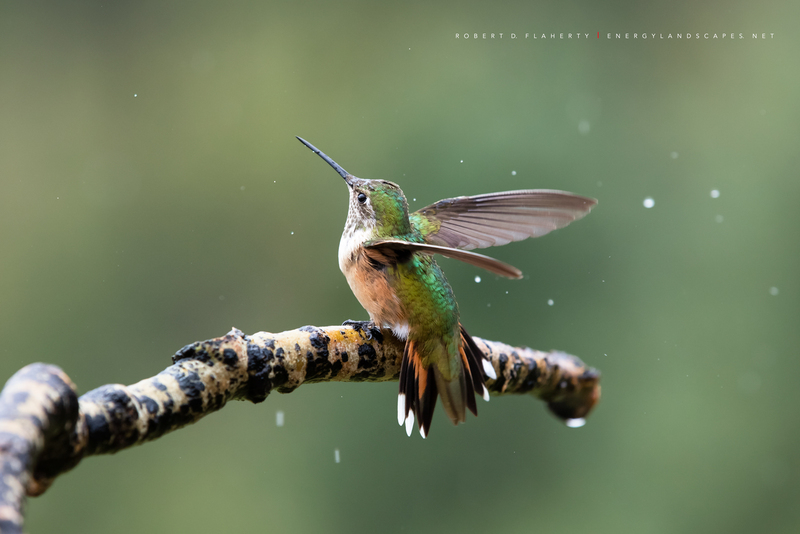 The image is part of a project photographing the hummingbirds of the South Central Mountains of New Mexico during the 2016 monsoon. New Mexico fine art landscape photography by Robert D. Flaherty. Photo © copyright by Robert D. Flaherty.